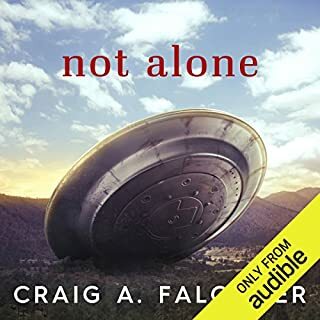 This is a well plotted, character driven novel about truth, lies, and what might happen if we found proof of visitors from another star system. 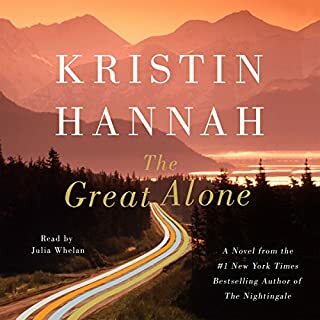 The characters are believable and interesting, and the narrator does a good job of giving each a distinct voice, including regional US accents and a few international accents. Worth listening to. I would have a different narrator. 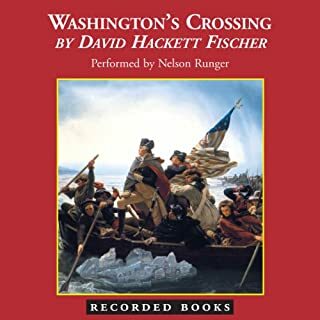 I am an admirer of Dr. Fischer's excellent historical research and writing, but this narrator really interfered with my enjoyment of the book. The book itself is well researched and structured, and Dr. Fischer gives vivid character sketches of the major (and some of the minor) participants. It would take a different narrator. The narrator failed to provide distinctive voices for the major characters. His George Washington voice sounded more like a poor Richard Nixon imitation. His accents for the numerous British, Scots, and German participants were cringe-worthy. Even in his basic narration, the reader's tone was often at odds with the usually serious content. I will certainly not buy any further books with this reader. 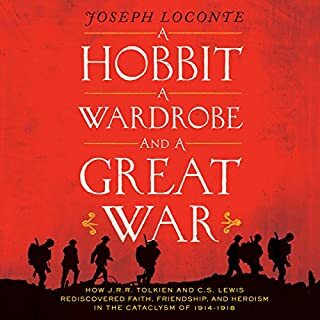 Where does A Hobbit, A Wardrobe and a Great War rank among all the audiobooks you’ve listened to so far? The narrator's accent does not fit the subject matter, which concerns 2 British writers and their reactions to World War I. More annoyingly, he mispronounces many words, including the names of well-known WWI battles. I would not buy this again, though the book itself was an interesting take on the influence of the war on the Christian beliefs and on the and writings of Tolkein and Lewis. What disappointed you about The Innocent: A Novel? 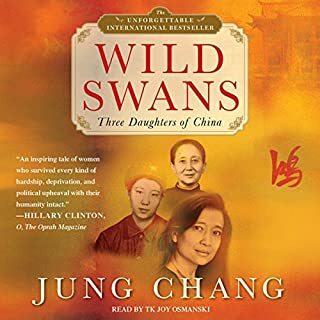 This book was spoiled for me by the intrusive sound track - irritating music, gratuitous effects (like fake gunshot sounds), and an over-dramatic reading. 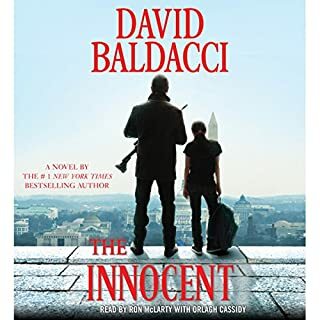 I'm a big Baldacci fan, but if I had been able to return it, I would have. I'm glad I only paid about $4 for it. Lose the ridiculous sound track. If someone wants a radio play, that's what they'll buy. The content is interesting - it is a fascinating period of history. However, the writing style was painfully dull, and detracted from what could have been a 5 star book. The writing lacked color and style. It read like a newspaper report, giving facts, but devoid of any real beauty in the use of language. Who would you have cast as narrator instead of Joy Osmanski? The narrator of The Valley Of Amazement would have been excellent. Osmanski's speaking voice is irritating, and interfered with my attempts to stay interested in the book. I would have returned this, but for some reason it was marked "ineligible for return." Overall, I am sorry I bought this. What made the experience of listening to Beach Music the most enjoyable? 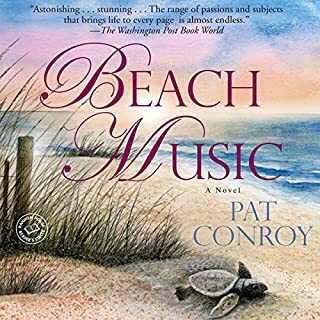 Pat Conroy's wonderful writing kept me listening, despite the pain of listening to Jonathan Marosz's dreadful accents. His South Carolina accent sounded completely false, but his Italian pronunciation was so bad as to be painful. The reader might be fine if he didn't have to contend with accents that he is not good at, but he detracts greatly from the book. I hope this book will be re-recorded with a reader who can do justice to the accents. What did you like best about The Caves of Steel? What did you like least? I liked the story. 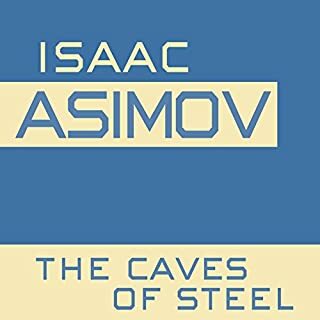 I am a long-time Asimov fan, and am going through old favorites on Audiobooks, while walking, gardening, etc. What was one of the most memorable moments of The Caves of Steel? almost anyone. 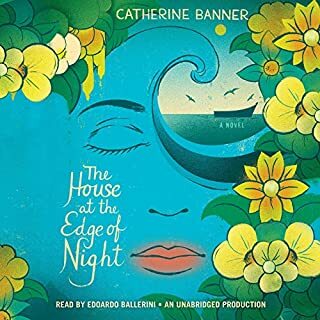 His narration was so intrusive and irritating that I kept stopping and switching to other books until I could work myself up to listening to him again. Was The Caves of Steel worth the listening time? The book, yes. The narration - NO. I will actively avoid books narrated by this reader. The narrator seemed to be striving for a humorous tone - I kept thinking "Guy Noir, Private Eye" (on Prairie Home Companion.) However - Guy Noir is a spoof, and deliberately read to be funny. Dufris' character voices would have been more suitable on a cartoon soundtrack, and even his "straight" narration was awash in over-acting. Who approved this production?? ?